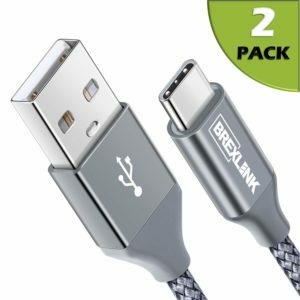 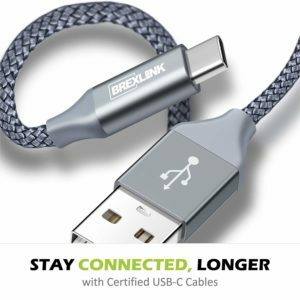 BrexLink USB Certified Type C Cable USB C to USB A Charger (6.6ft, 2 Pack), Nylon Braided Fast Charging Cord for Samsung Galaxy S9 S8 Note 9 is now available at Amazon.com for just $9.99(REG $29.99) (As of 13 February 2019, 11:00 PST – Details) with $20.00 (67%) Savings. 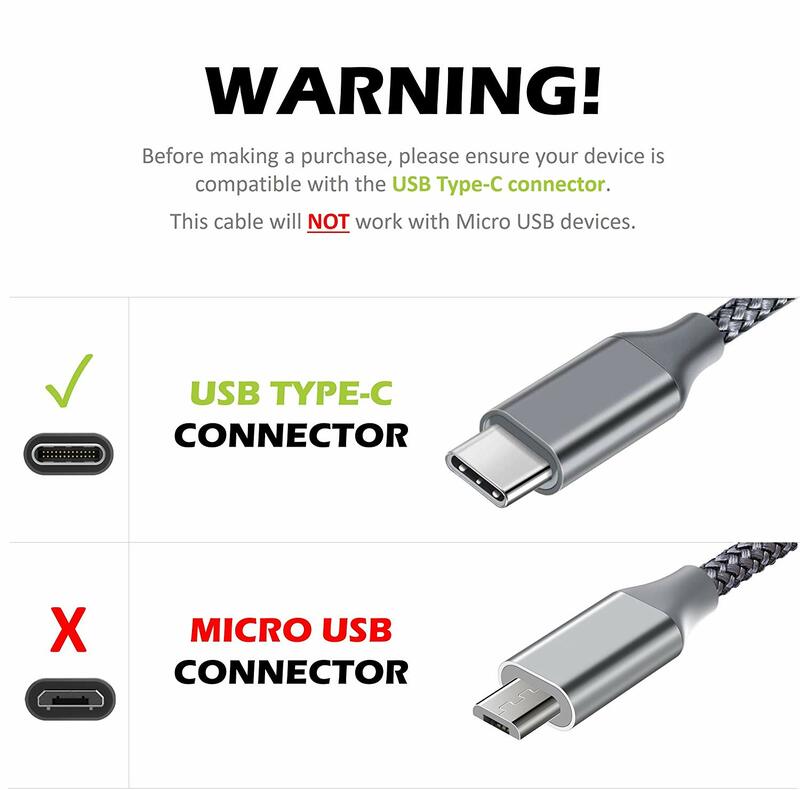 USB Type-C is the latest connector for Universal Serial Bus (USB) devices and cables. 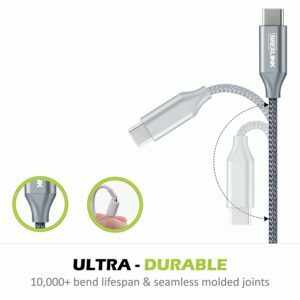 It’s reversible connector is user-friendly and convenient as opposed to the older micro USB and mini USB connectors. 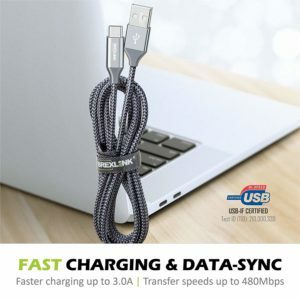 USB-C has made it super easy and fun to connect to your devices. 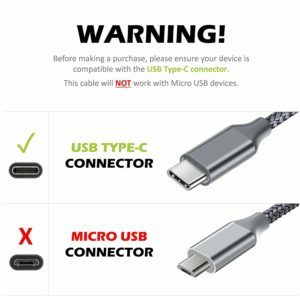 Simply plug your cable in without worrying about the orientation of the port or connector.